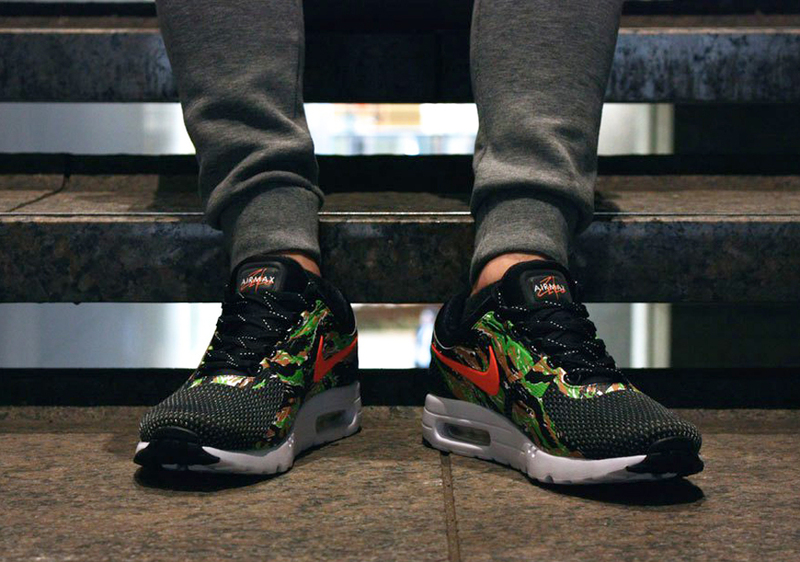 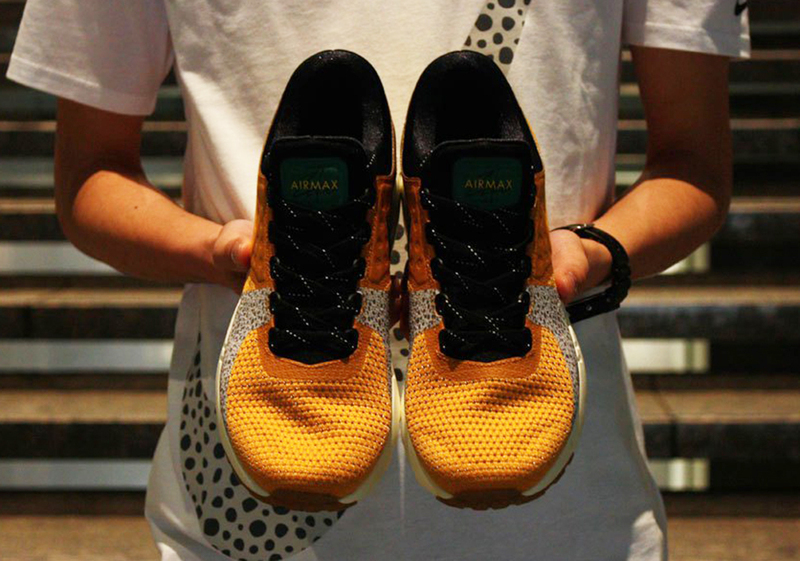 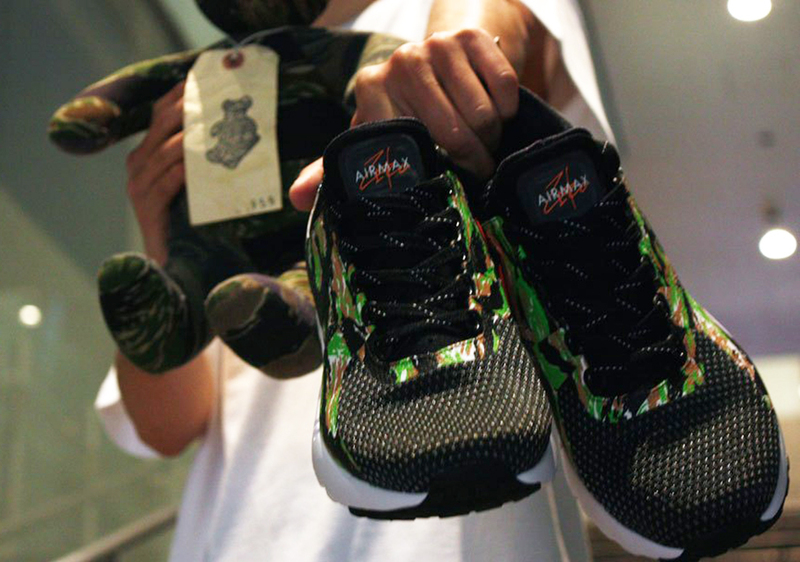 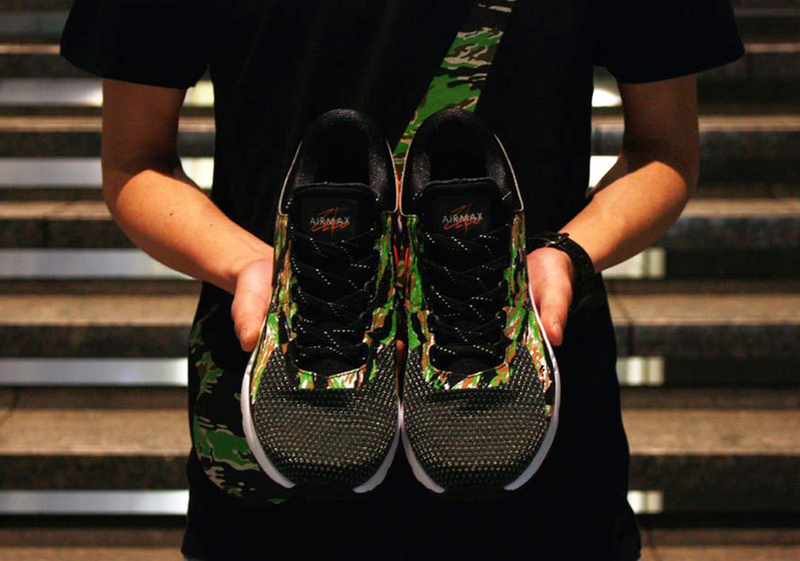 atmos had quite the year collaborating with Nike. 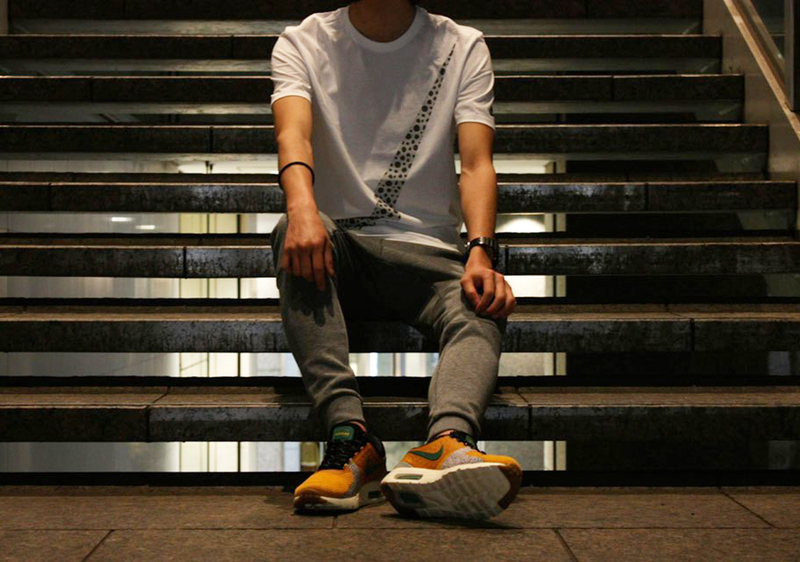 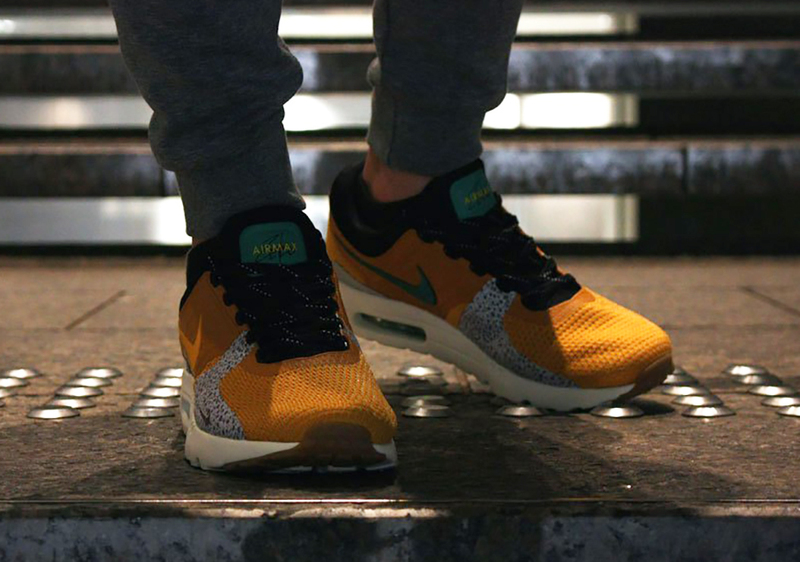 Not only did they bring back their iconic Nike Air Max 1 colorway featuring Elephant Print on Air Max Day, but the Japanese imprint also collaborated with Jordan Brand for an exclusive Air Jordan 3 option that featured Safari Print in an homage to another one of their famed creations. 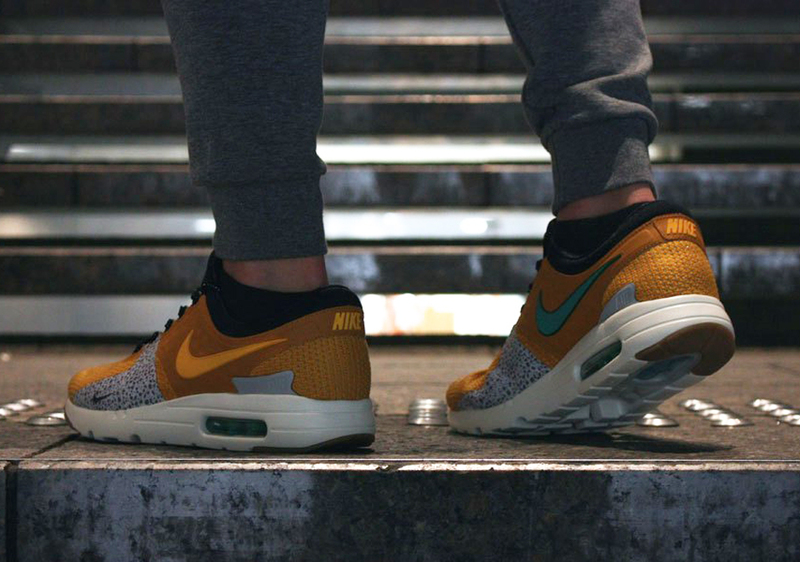 The Swoosh knows just how sought after some of atmos’s older collaborations are, which is why we weren’t surprised to see Tinker Hatfield’s Air Max Zero updated with Safari and Tiger Camo. 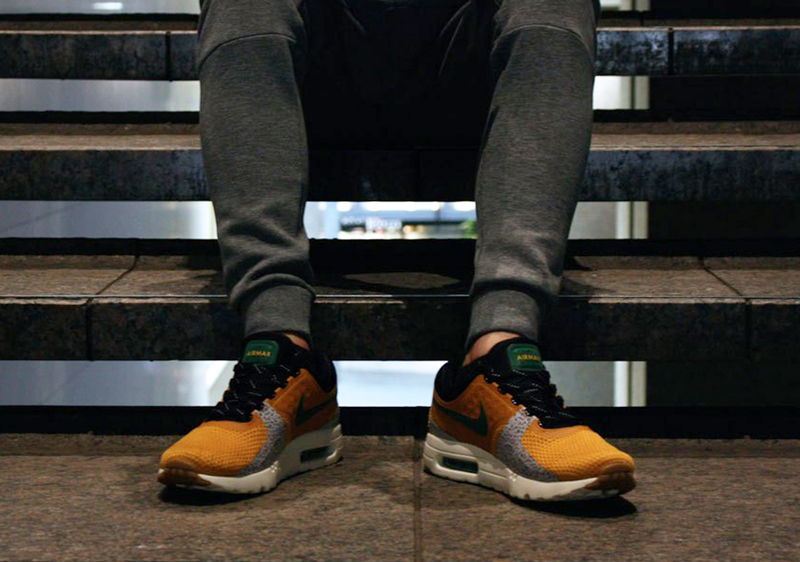 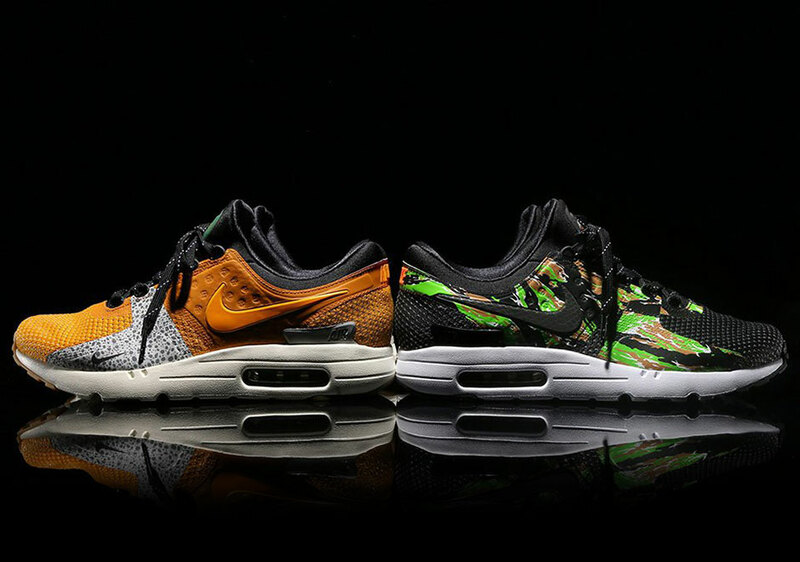 However, we were surprised to find out just 400 pairs would be readily available, as NIKEiD helped translate the looks over to the Nike Air Max Zero featuring exclusive Safari speckling and Tiger Camo overlays in incredibly limited numbers. 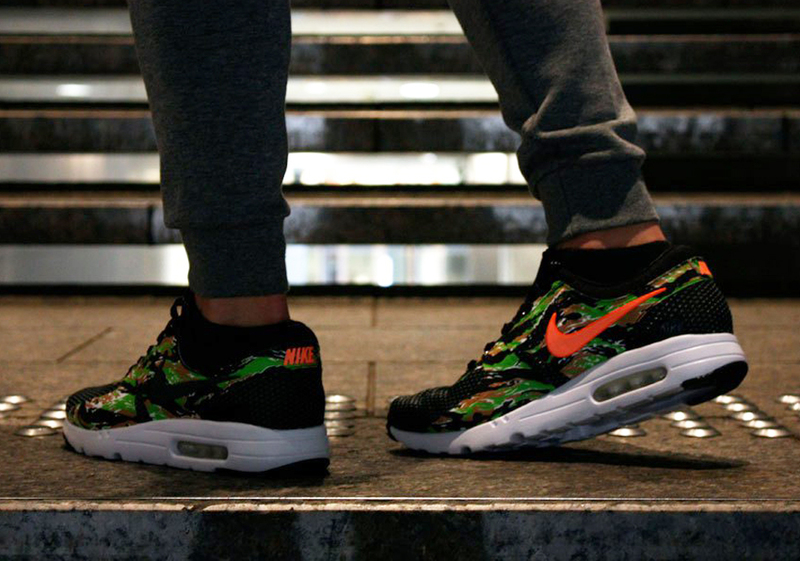 Since you’re probably not going to be one of the lucky people to grab this super limited atmos x NIKEiD Air Max Zero Collection this weekend, check out the photos below and be sure to head over to our Release Dates page to see what else you can cop this weekend.